At Kitchen Magic, we are always on the go. 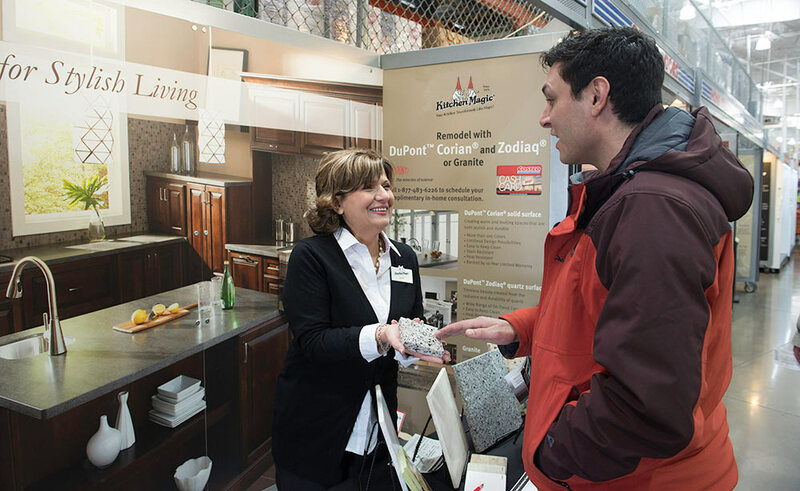 We attend over 450 events per year, including many of the biggest Home Improvement Shows along the Northeast. If you’re in the area, we’d love to meet you. Come out and join us!